to make people across the world aware of what they are eating, faster. We had to develop an algorithm that parses through wikipedia and google via NLP to find if a specific food is given vegetarian, allergy free, lactose free, gluten, etc. Developed most of the algorithm. That with lots of hard work we can accomplish a big thing for others. Adding a user profile and enhancing our algorithm. I worked on the backend server in PHP, as well as constructing the app idea and making the architecture of the app and server. I worked on the UI of this app. My contribution was what the user sees. I used a template and put it alongside code to make our app run. 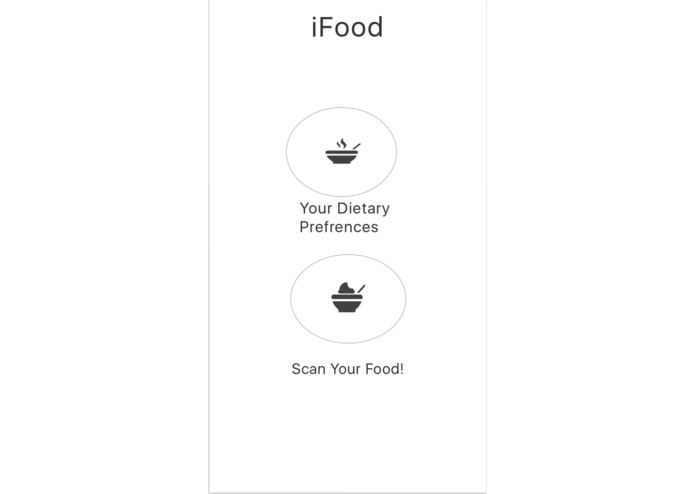 I worked on the backed with PHP so that users could have their dietary needs addressed, no matter what device it's from.